Accepted Inspection Methods of Process Sewers. During the process of refining there is discharge of hazardous waste, this coupled with aging pipeline infrastructure creates a potential where waste can leak into the environment posing catastrophic threats to life. Federal agencies such as the EPA are beginning to penalize refineries that do not take necessary measures of disposing their waste. These refineries are subject to consent decrees resulting in millions of dollars being spent to identify locations of leaks or improper disposal. When inspecting buried refinery infrastructure safety is of the utmost importance. Traditional methods such as Closed Circuit TV (CCTV) and Hydrostatic Testing require access to the pipe which can cause both safety and operational issues. Thereby, using technologies that are non-destructive would be ideal, the technologies also need to be effective and efficient without being a hindrance to refinery operations. 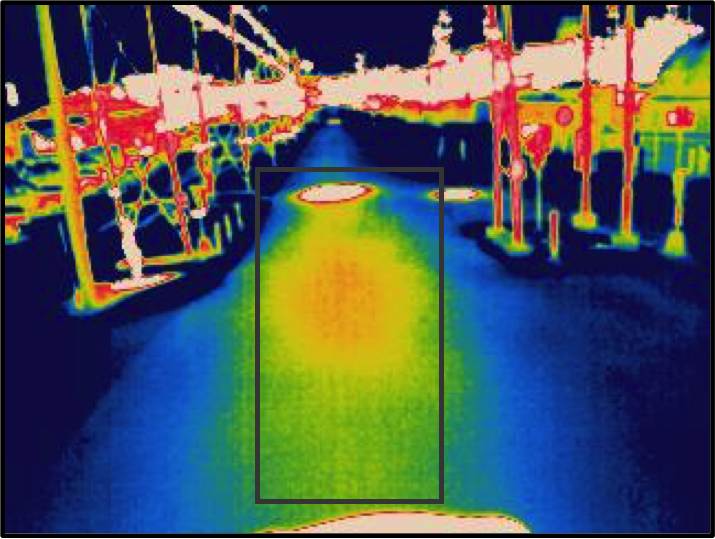 Infrared Energy Pattern Analysis (IR-EPA) would be considered one such application. IR-EPA is based on the law of conservation of energy: where energy is neither created or destroyed; it simply moves from one area to another. During the day the earth absorbs the sun’s energy and at night the energy is released back into the atmosphere. IR-EPA measures the flow of energy: commonly referred to as energy differential or temperature differential. During a process sewer leak, fluids escape a pipe and leaks into the surrounding soils. Due to this, the soils now affected by the leak have a different thermal conductance and thermal capacitance compared to the dry soils creating energy patterns that can be detected with IR-EPA. Contact us (info@entechworld.com) for more information on process sewer leak detection.